I was so excited to have the opportunity to review a Baby Play Pad by Baby J Company! 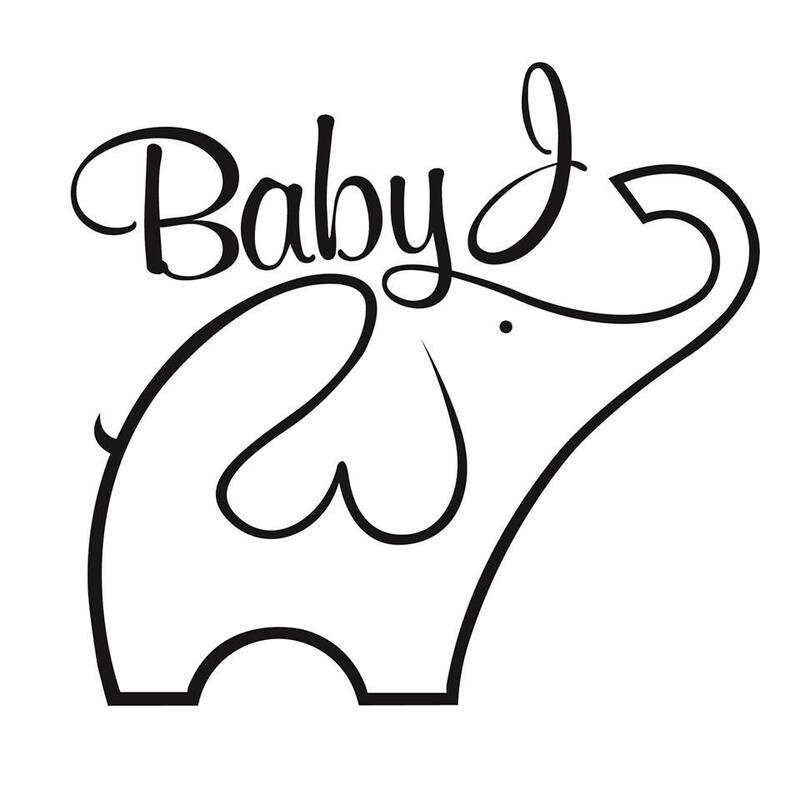 Baby J Company is a stylish Etsy shop that specializes in adorable Baby Play Pads in minky and designer fabrics. They just launched their awesome new website too! Baby J Company started after the owner, Jennifer, became a new mom. She attended some mommy and me classes and play groups, armed with just a blanket for her son to lie on. After class, she would fold up her blanket and stick it in the diaper bag, knowing that once she got home it would have to go straight into the laundry basket. She knew there had to be a better way! So, she designed a play mat that would help her solve this problem. The Baby J play mat is super soft on one side for your baby to play and lie on. The other side is a modern and chic fabric design. The best thing about this play mat is that the side your baby plays on NEVER has to touch the floor! That makes this play pad totally perfect for new germ-a-phobe moms! I chose the Baby J Play Pad in Micheal Miller Zoology on one side and a soft gray minky fabric on the other side for review. The play pad is made with Michael Miller 100% cotton fabric, plush batting and baby friendly minky fabric. I love the hippos, giraffes, elephants, frogs, and birds on this chic fabric. Plus, the colors are modern and perfect for a boy or a girl too. It would be a perfect baby present for a new mom who is waiting to be surprised on the big day! This play pad blanket measures 29”x35” and features a Velcro closure that ensures that one side of the blanket always stays nice and clean for your baby. This is great for mommy and me class, play dates, or anywhere you go where you will want to make sure your baby has a clean surface to play and roll around on. When folded and closed, the play pad measures about 14”x8”x5”. This is so easy to fold up so it's kept completely sanitary for your baby to play on. Just fold it in half with the minky side together. Fold it half again. Then fold one more time and the velcro keeps it securely closed. No matter where you put it, the side for baby to play on always stays clean and never touches the floor. Baby Boy loved sitting and playing on this adorable play pad! The minky was so soft and he was always touching it and I just absolutely love that the side he's on is clean no matter what. 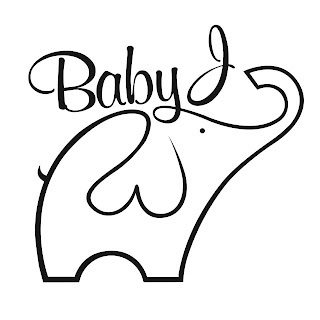 Follow & Connect: You can Like Baby J Company on Facebook or follow them on Twitter. Buy It: You can purchase a play pad on their website or Etsy shop. Very cute print! I'm expecting and would love to have one of these, but I'm trying to practice self-control and limit my baby purchases before he gets here. I really like that it's by a WAHM. Wow! This looks so soft!! I'll have to check them out! That's great that it folds up so easily.